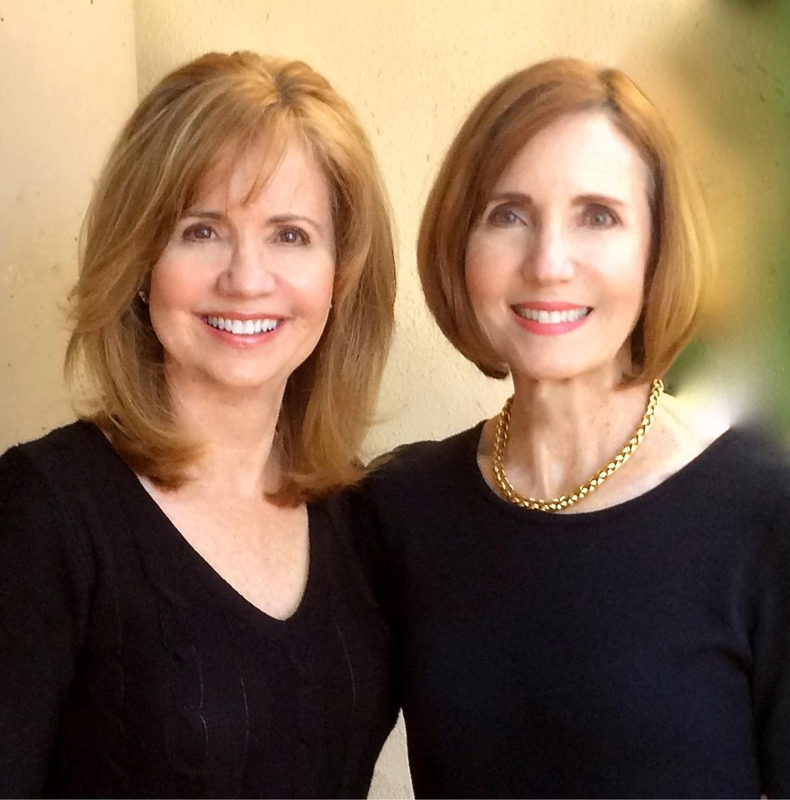 Marie and Jan, Sisters, with 59 years of Real Estate Experience work in the Arcadia, Biltmore, Paradise Valley, and Scottsdale Residential Markets. Their philosophy is to help the sellers and buyers to understand the market with the highest level of expertise, professionalism and integrity. Their knowledge and understanding of real estate will help guide you through your transactions seamlessly. When listing a property they pay attention to every detail with staging, editing, photography, and open houses. Marie and Jan pride themselves in being a one-stop-shop for buyers and sellers, providing an experience to their clientele that is professional and personal, always having their clients’ goals and expectations as priority, allowing them to build and maintain solid relationships that continue to be return clients. This team demonstrates unsurpassed commitment to personal service. Call them for a Free Market Analysis.